Confidence in your instrumentation data is key to operational success and reduction in TOTEX. Maintenance, service, calibration and validation are all essential. We can work with you at all stages of your instrument deployment to achieve this , either at your site, at our new UK training and service facility , or in conjunction with our overseas supplier partners. Service and calibration of instrumentation and components at our workshop. We are able to service and calibrate ISCO samplers, we can calibrate M&N Photometers and we carry out diagnosis and repairs to components for the PBS ammonia monitor. We are also happy to teach clients how to carry out their own testing. Site service for our range of analytical equipment - we can provide one-off visits or service contracts for any of the equipment that we sell. Remote monitoring - many instruments can be fitted with remote monitoring modems, we can help to install these, provide a service contract or carry out monitoring on behalf of the client. Training - from time to time, we carry out training sessions for client service personnel . 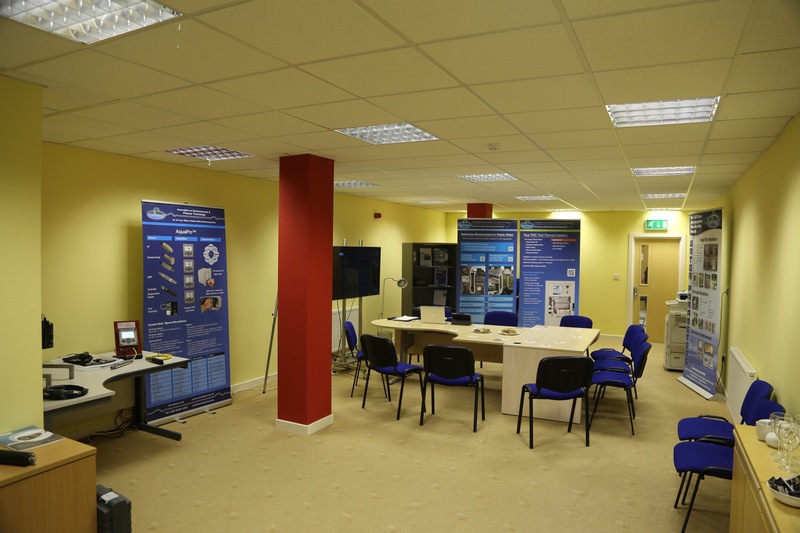 Our new facilities provide a comfortable dedicated space for training and seminars.